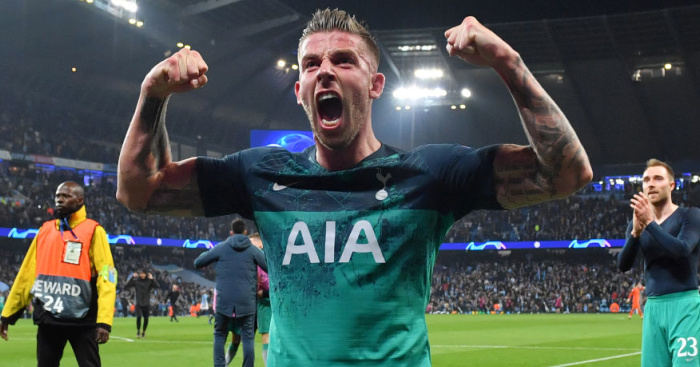 Tottenham made it another night to remember at the new stadium as we defeated Manchester City 1-0 in the Champions League quarter-finals first leg. 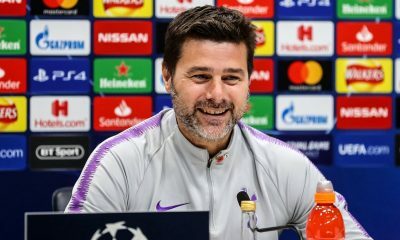 Manchester City came into the tie with a great record in 2019 but were undone by a charged up Tottenham side. 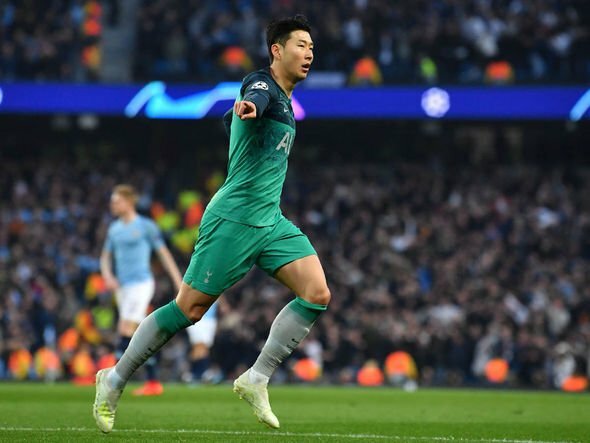 Son Heung-min got the only goal of the game in the second half but this was a tie evenly contested with Spurs shading the game in many areas. 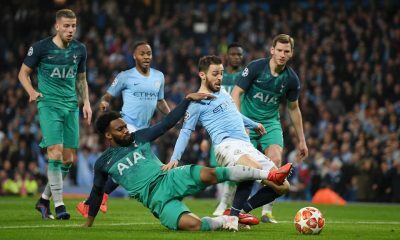 City seemed to be affected by playing in our new home but were awarded a controversial penalty with Danny Rose adjudged to have handled the ball. 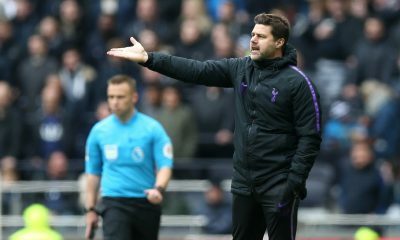 The Englishman looked perplexed as did most of the Spurs players as the referee consulted VAR. 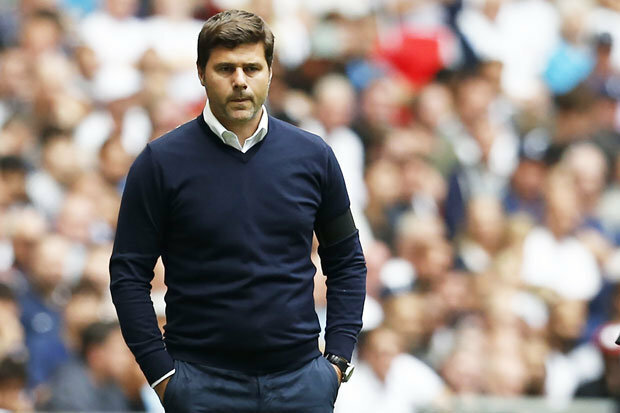 Hugo Lloris stepped up to make a great save from Sergio Aguero and that set the tone for the team. 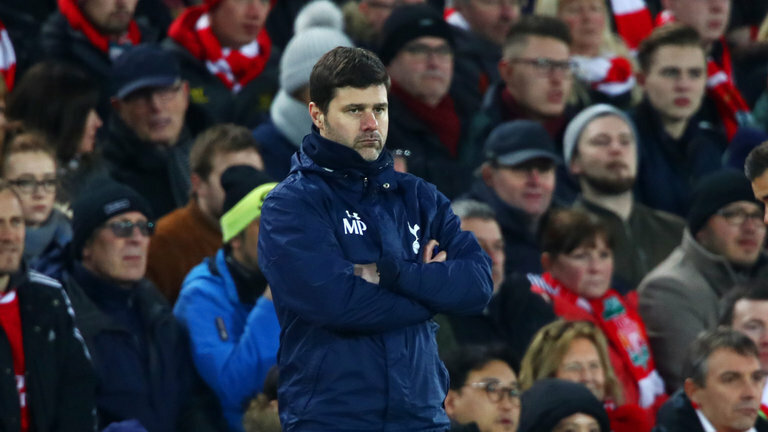 Spurs were harrying their opponents and it was a miracle that no one was sent off from City as they targetted Harry Kane. The Englishman, however, had to be replaced after a tough duel with Fabian Delph. 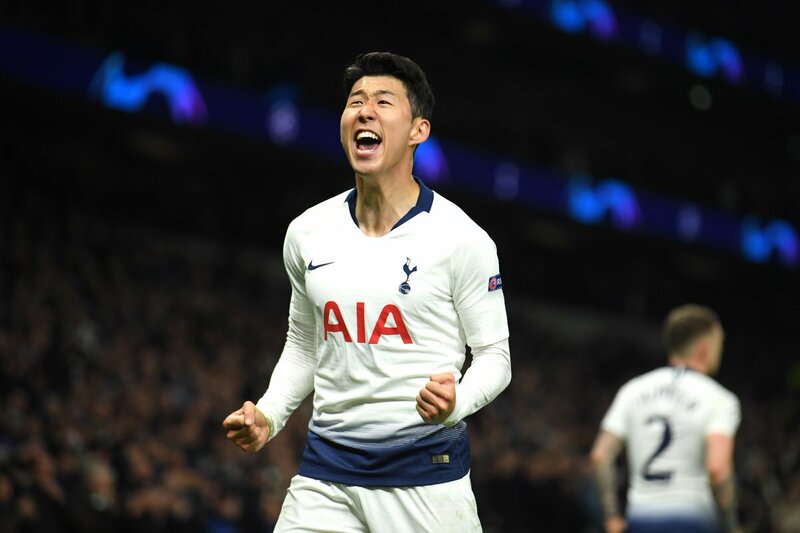 This would be a blow for Spurs if he doesn’t return for the rest of the season, but the night belonged to Son and the team as we carry a lead into the second leg. Set the tone for the game with a great save from the penalty. 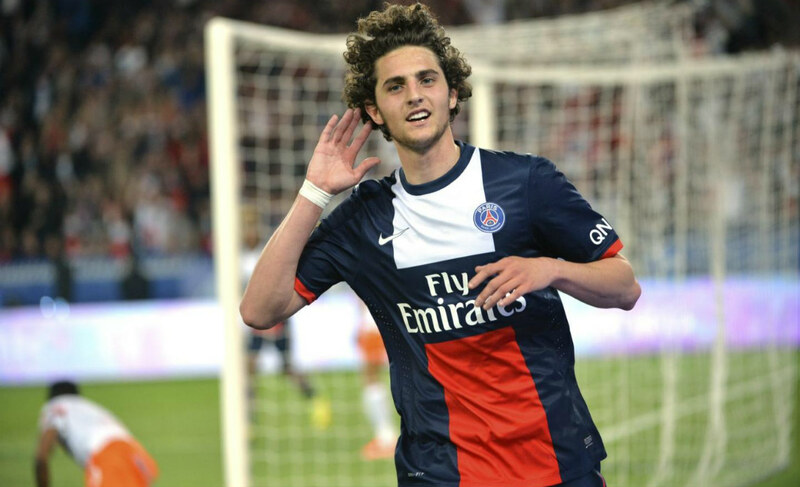 The Frenchman has had a tough time in recent weeks but didn’t have much to do in the rest of the game. 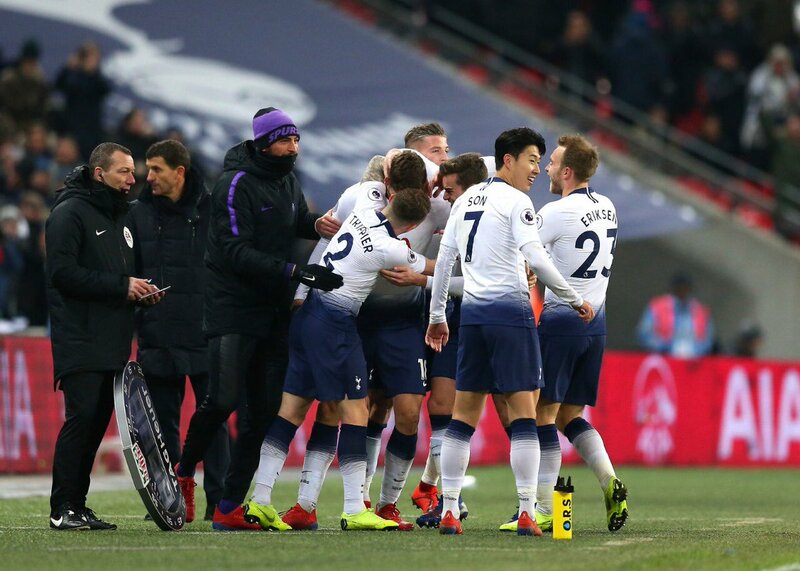 Trippier has also had a tough time this season but did a great job against Raheem Sterling in keeping the Englishman quite. The Belgian didn’t score in this Champions League home tie but he did a good job in shutting out Sergio Aguero. 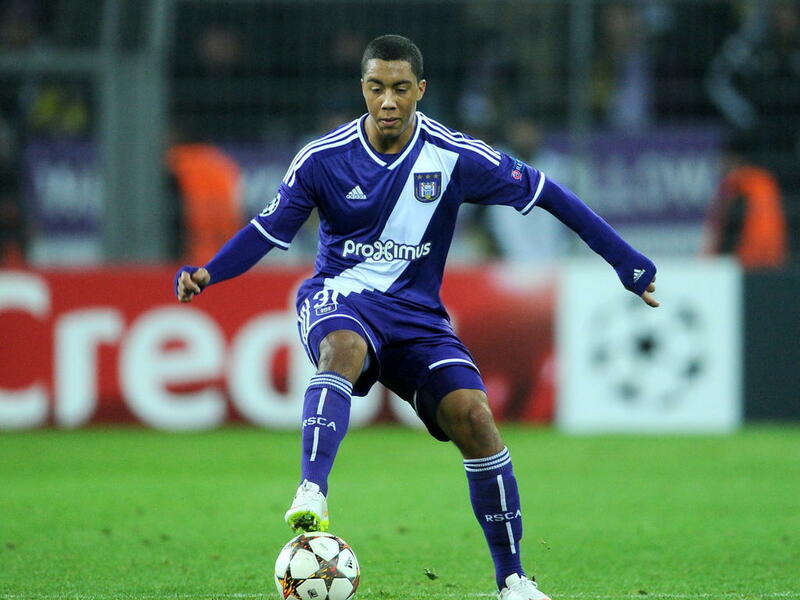 The other Belgian defender was excellent too as he kept the Argentine attacker in check and was the better of the pair. 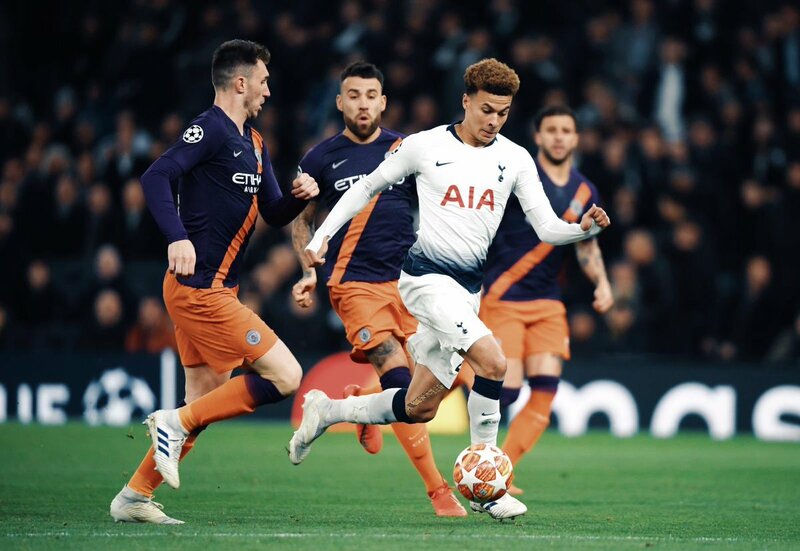 The left-back didn’t let the initial penalty affect his performance as he did a great job in attacking the City team and was solid at the back. Sissoko was solid in the midfield as he made things difficult for City. He had some great surging runs and also had a fantastic tackle on Sterling in the first half. Winks was making his first start in almost a month but that didn’t faze him. The Englishman was great with the ball and was applauded by the fans when subbed. Eriksen was great with the ball at his feet but some of his deliveries from free-kicks were disappointing. The Dane looked composed in the midfield and got the assist for the goal. 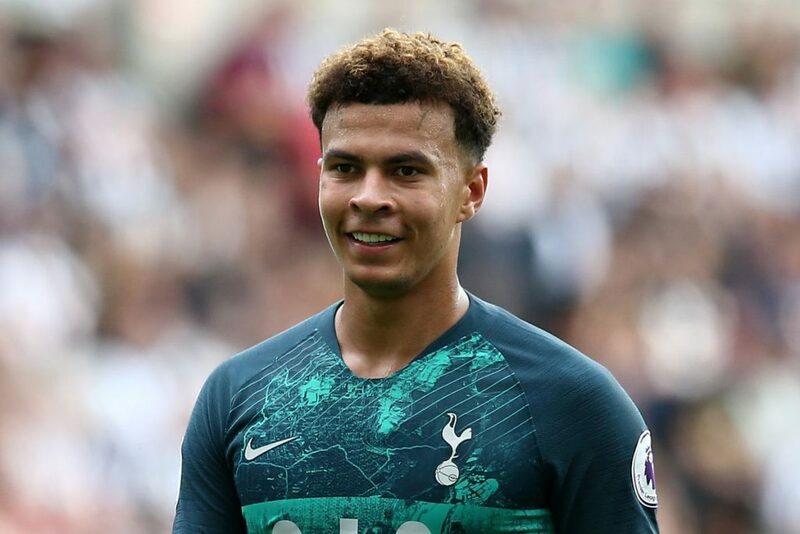 Alli didn’t get a goal in the game but he was excellent throughout with his runs and pressing. This was possibly one of his best performances this season and it came at the right time. The South Korean created history against Crystal Palace and did it again against City. He scored the late winner with a fierce finish below Ederson. 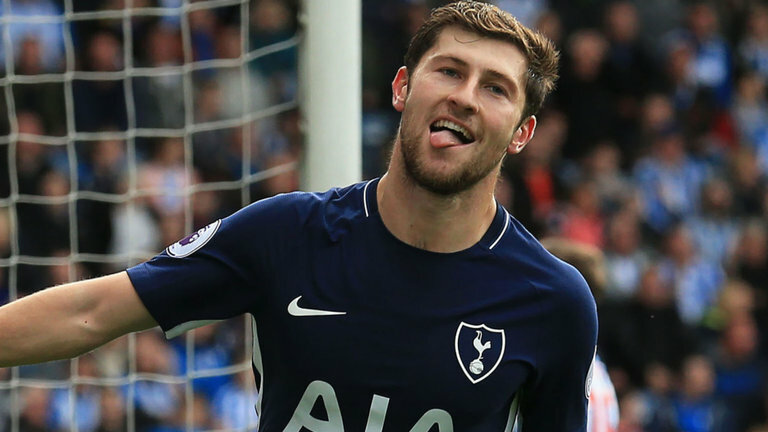 Son was all energy in the game and the goal could not have come at a better time. Kane seemed to be targeted by the City defence and his night ended early after a nasty challenge by Fabian Delph. 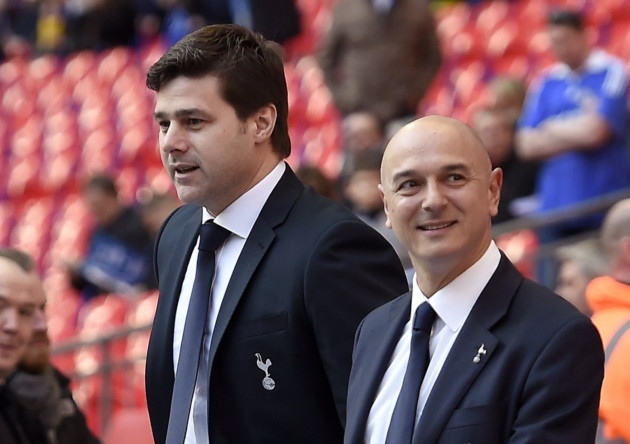 The Brazilian did a good job replacing Kane with half an hour or so to go. Brought some added steel into the midfield.